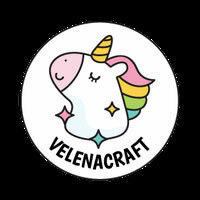 About us - Сайт velenacraft! Hola, amigos! Me llamo Veronika. Soy amante de las manualidades: decoupage, scrapbooking, artesania del cuero, bijuteria, jaboneria, serigrafia y otras cosas. Aunque mi trabajo es muy diferente, cuando tengo tiempo libre lo paso en mi taller haciendo cosas. A mi madre le encanta bordar con cintas de seda, decorar objetos. 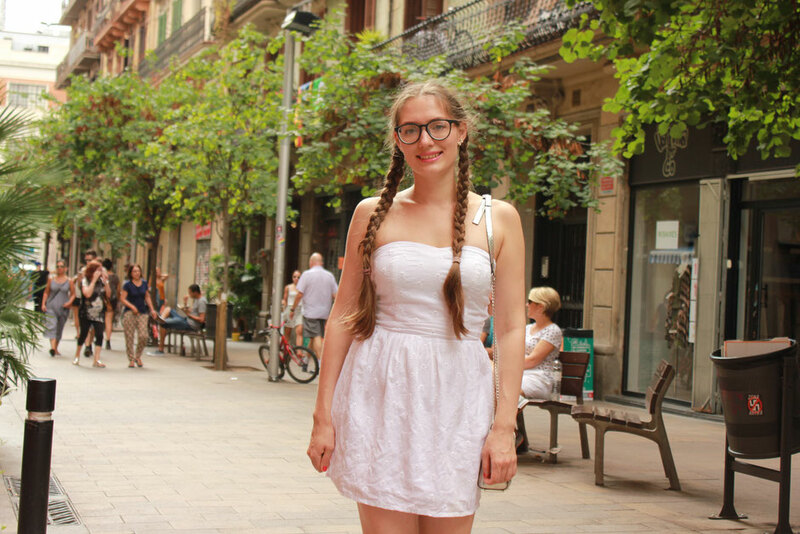 Hemos decidido montar una pequeña tienda online de materiales para las personas tan apasionadas, como nosotras. Hello, friends! My name is Veronika. I´m in love with different tipes of hobbies like decoupage, scrapbooking, leather art, jewelry, soap making and other things. Although my job is very different, when I have a free time I like to spend it en my taller making handmade. My mom is also a ver creative person. She likes to embroider with silk ribbon, decorate old things. And one day we decided to make a little online shop for the such creative people like we are.